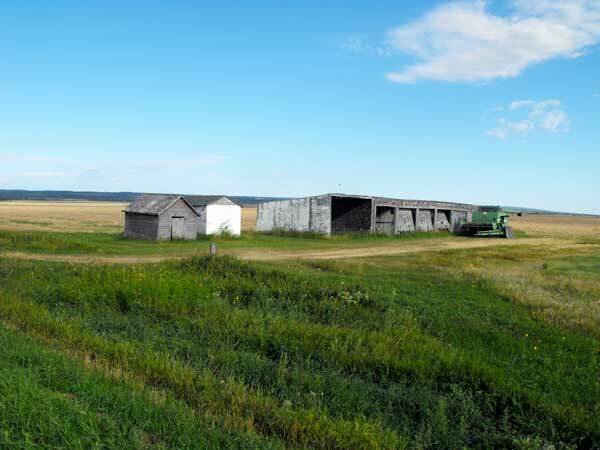 During the 1940s, there was a small landing strip and aircraft hangar at this site in the Rural Municipality of Rosedale. It was used as a training field and extension to the Elementary Flight Training School at Neepawa. 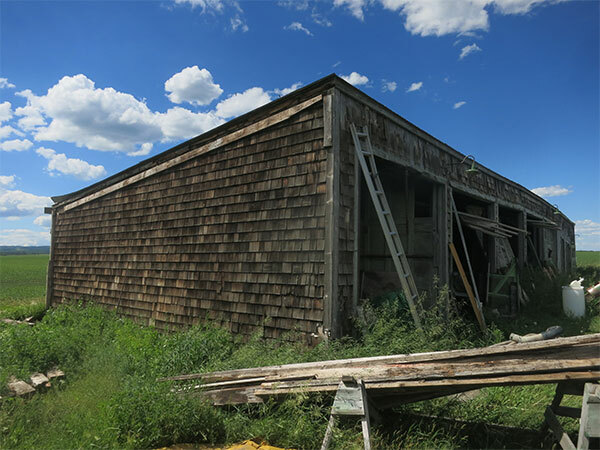 As of 2011, only a portion of the maintenance shop remained. This page was prepared by Allan Drysdale and Gordon Goldsborough.